IdeazShuttle provides complete solution of Web and App designing and its marketing. We specialized in SEO, Social Media Marketing, CRM, Logo and web designing. IdeazShuttle is not your ordinary software firm. We not only provide web designing and application development services but we also help our customers with their company’s digital marketing and creative strategies. 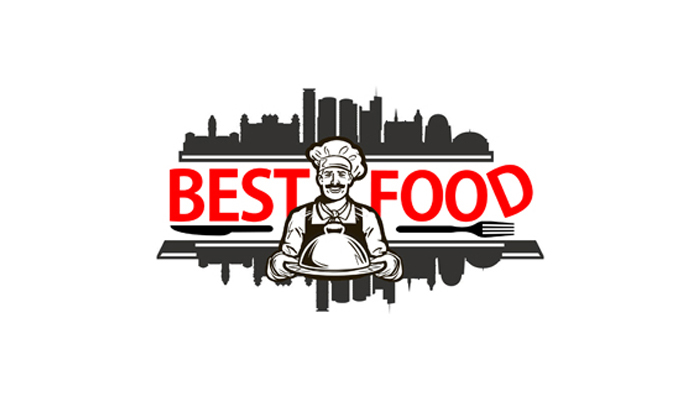 We cater and customize our services based on the company’s business needs and ideas. Digital marketing means to market products and services on the internet, mobile phones, display advertising and other digital methods, using the digital media and technologies. The digital channels used are search engines, websites, social media, email, and mobile apps. The word comprises of a vast variety of marketing techniques, however only the most used and important ones will be covered below in detail. Search Engine Optimization is an important skill that gets companies the digital audience they require. In order to stand out from the many companies that use this technique, one must know how search engines work and use the right strategy to rank high on Google, Bing, Yahoo, and other websites. Coming up with the right strategy takes time; if you don’t think it through, you will be held accountable for “spamming” by Google. Here at Ideazshuttle we will help you and your company to come up with effective SEO plans. This will not only help you build your company’s reputation but also, give you the digital exposure you require. 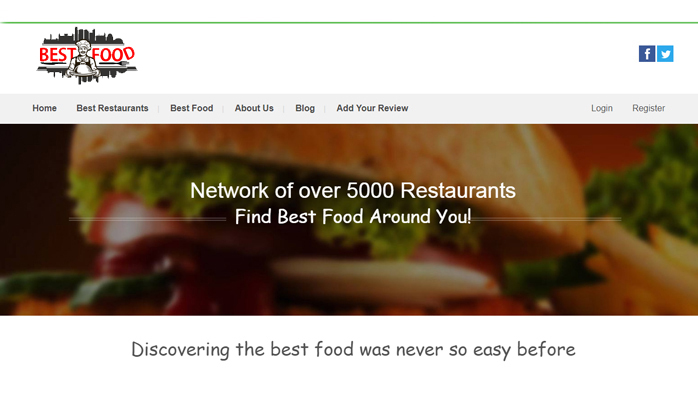 Through social media, blogs, email campaigns, and progress analysis, we will help you obtain the best Google ratings. Web development, as the name suggests, means to develop a website for the internet or intranet. Whether you need a simple, static one-page plain text, or a complex web-based internet application/ website, we will create it for you. The tasks we excel in are Web Engineering, web content development, client-side scripting, web server, network security configuration and e-commerce development. With some of the best coders and developers as part of our team, your website or internet application will be up and running in no time. Since client satisfaction is our main purpose, your thoughts and ideas will always be put first to understand your business requirements. After an in-depth evaluation of your ideas and needs, we will begin to design the website. Your feedback will be appreciated and taken into consideration every step of the way. It will only be launched when you are completely satisfied. The site will be tested multiple times to ensure it operates and functions smoothly, is in-tuned with various browsers, and welcomes visitors from around the world on the site. Our technical staff is very pro-active and accommodating; they will provide you with a range of design and styles according to your business need and size of the website. This technique uses social media platforms such as Twitter, Instagram, Facebook, Snapchat, etc. to gain publicity and attention for various services and products. This is the most trending technique these days. Though almost everyone uses it, there are ways to stand out. We at Ideazshuttle, will ensure your company gets the right social media exposure, which helps it grow and flourish. This is a skill that combines communication with graphics, visuals and art. It is an effective way for the company to make an impact on the audience/customers by being to the point. Our team of Graphic designers will provide customized services based on your company’s marketing need. All the illustrations, posters, info-graphics, layout and designs will be within your budget, but out of your expectations! 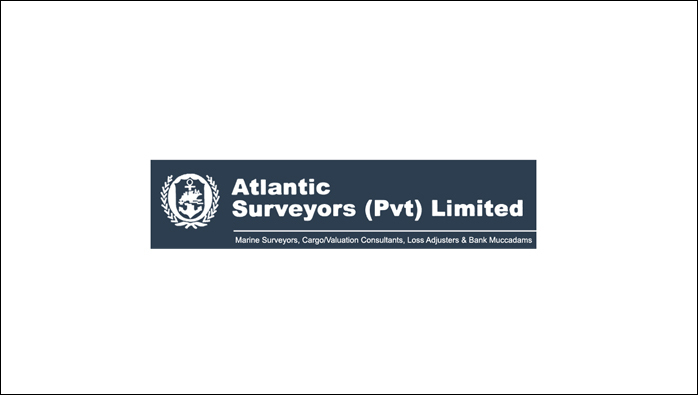 "Atlantic Surveyors" the first Android App which provides a complete solution for Surveyors. It has smart daily attendance system with reminders, site visit verification, real time site image uploads and much more. 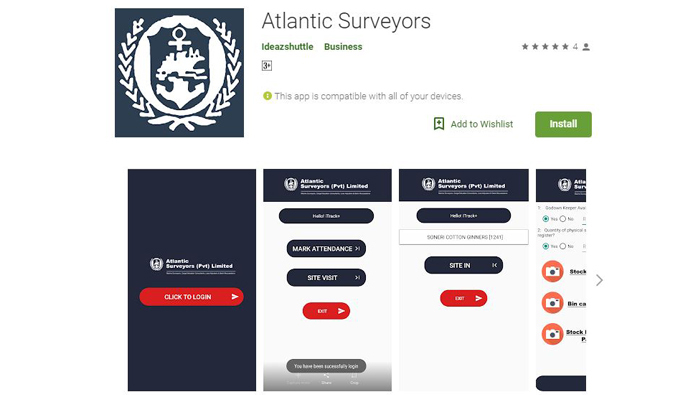 Download Atlantic Surveyors mobile App today and be a smart surveyor. 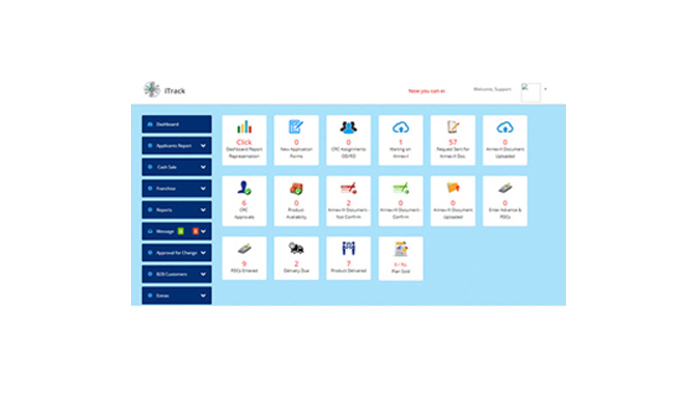 iTrack is a web application and an automated system that processes and organizes data. Some of its users are Cisco Limited, Atlantic Surveyors and Installment4U (I4U). The former two use it for resource management, whereas I4U uses it for customer management. 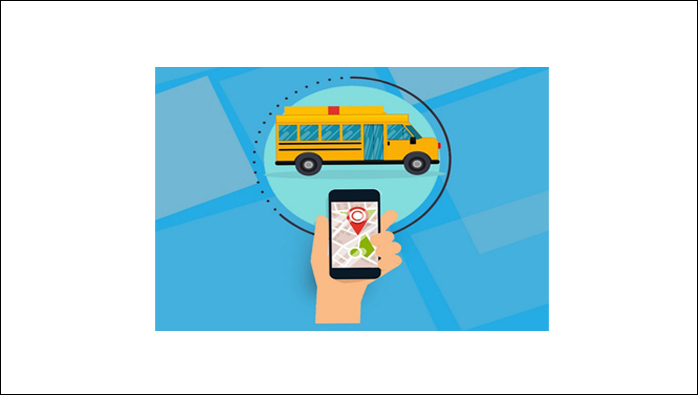 "VanO me" is an Android based application which provides great services to School Van Drivers and Parents. 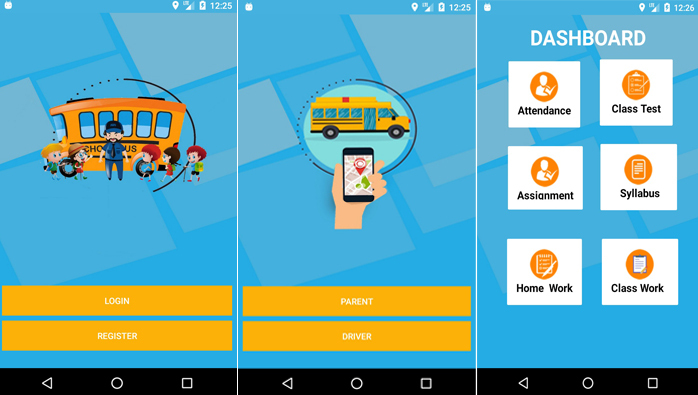 The App is designed to help track children while travelling from home to school and vice-versa.